Most of our problems - and therefore our solutions, lie within. 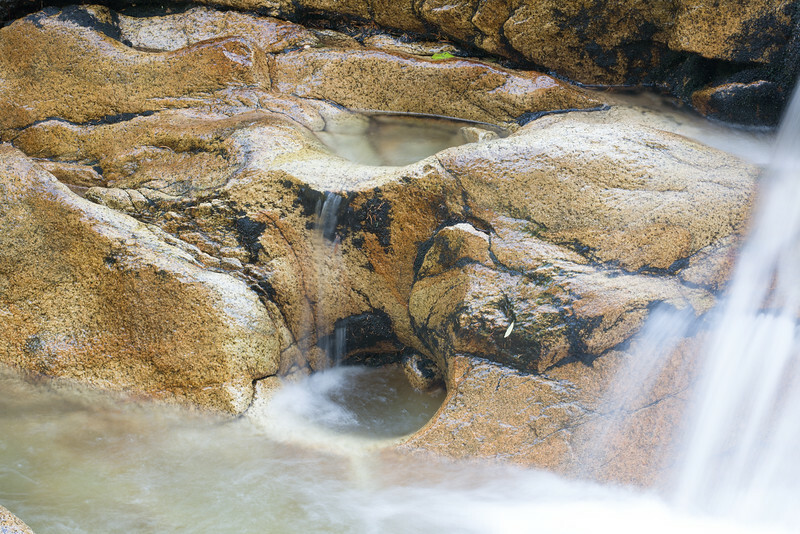 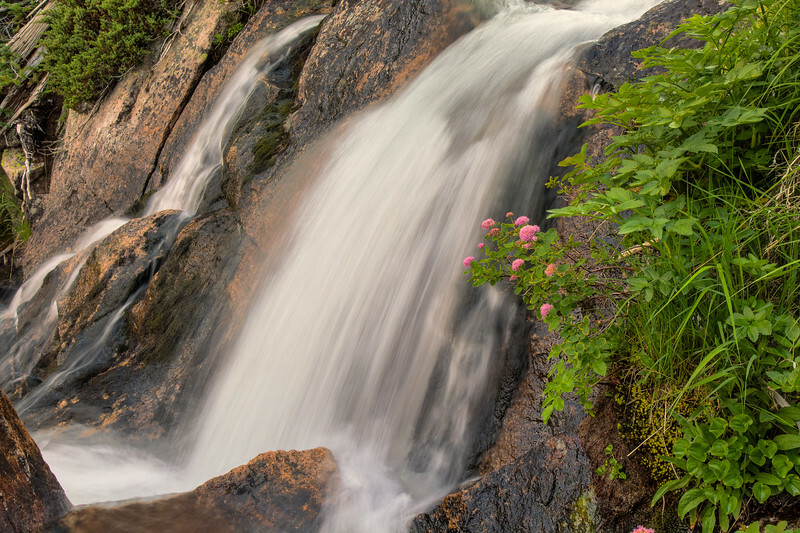 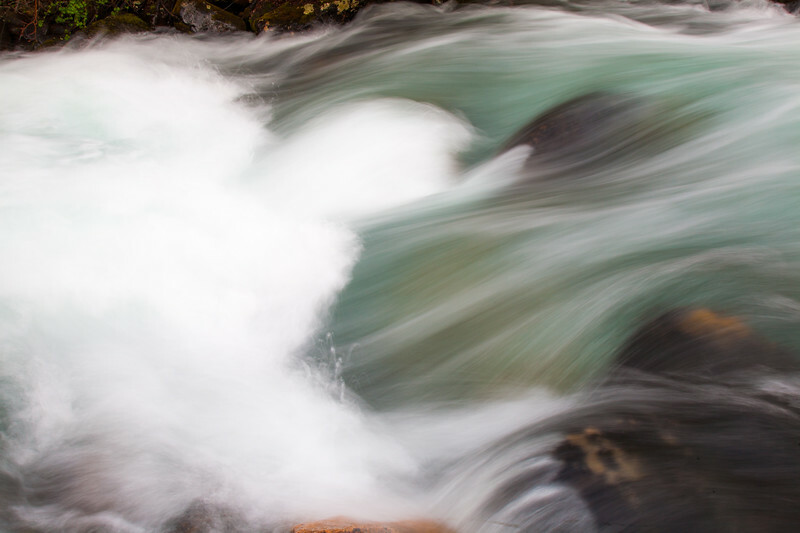 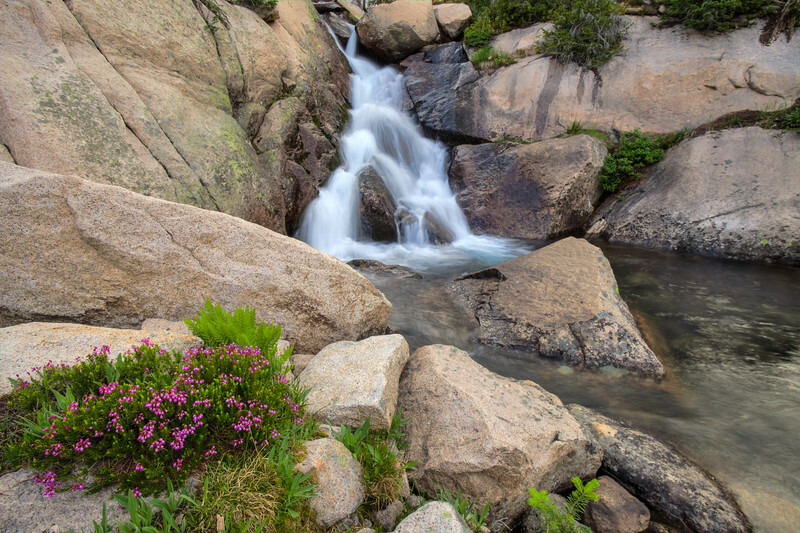 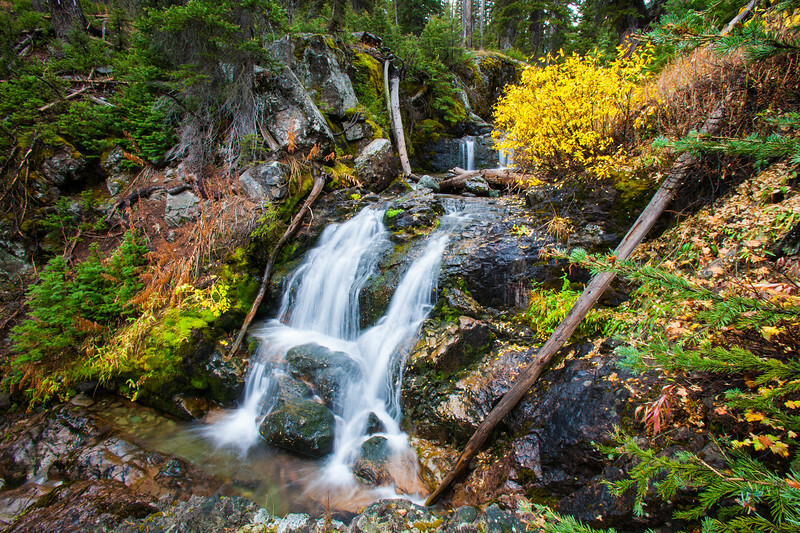 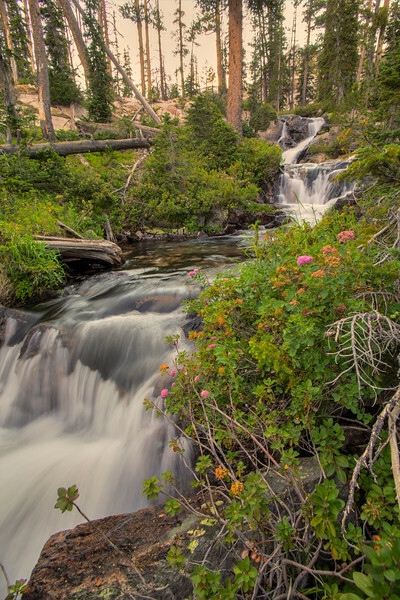 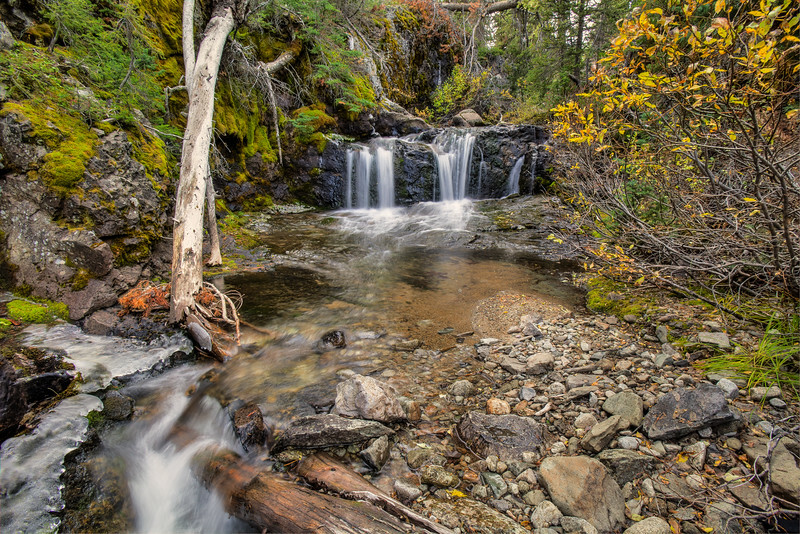 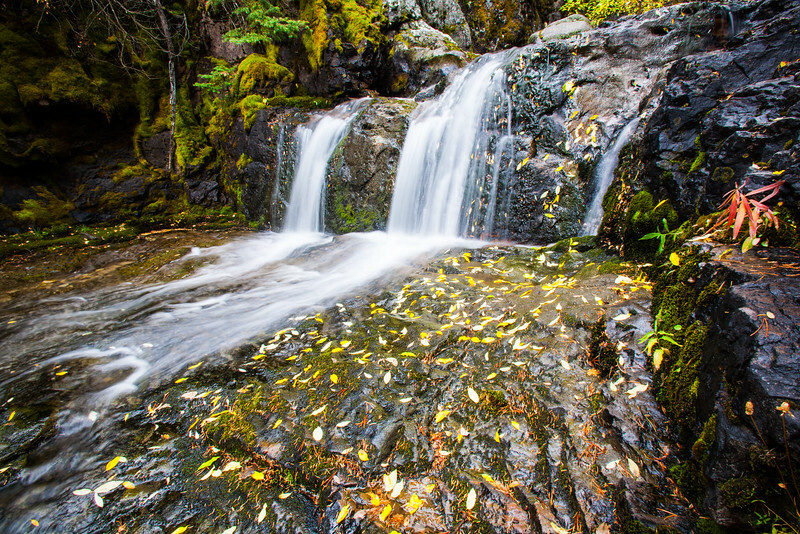 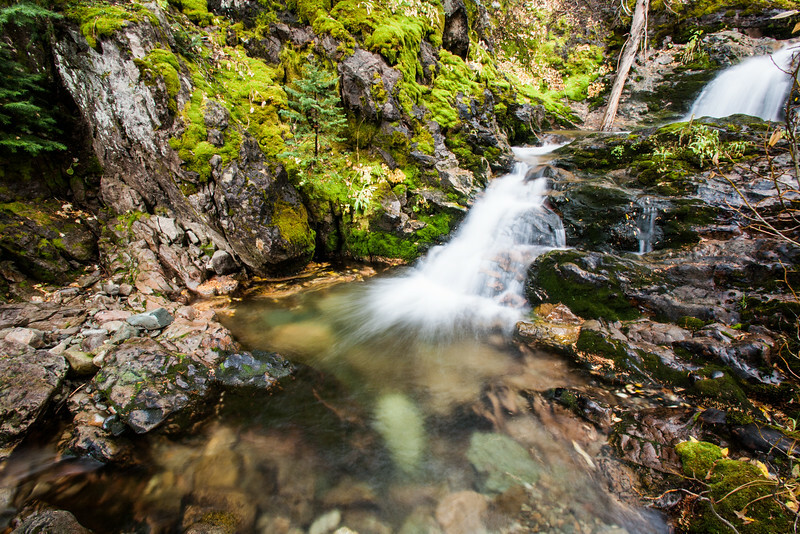 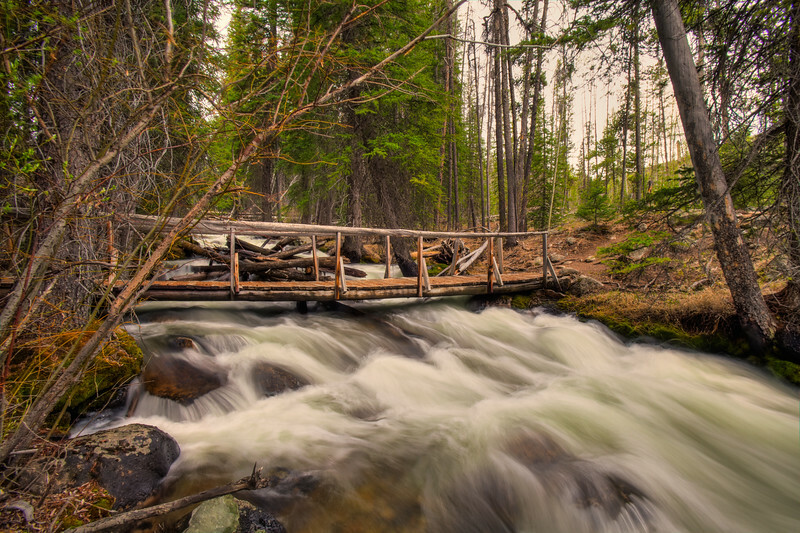 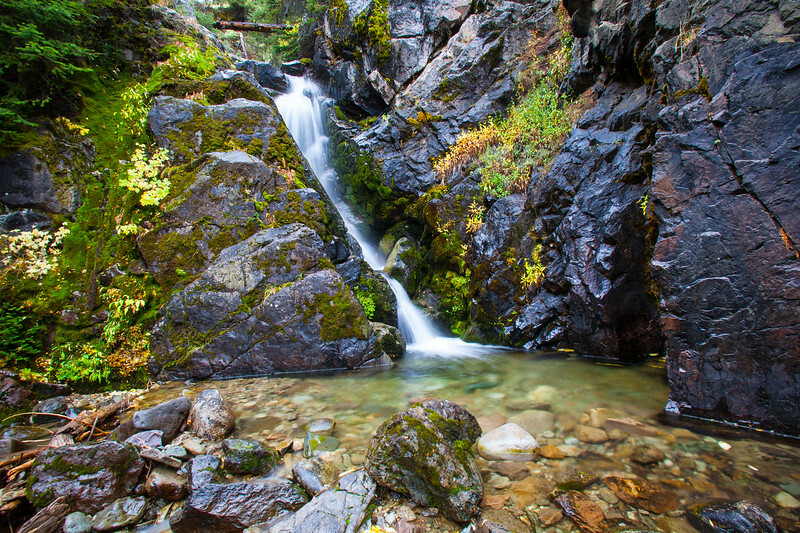 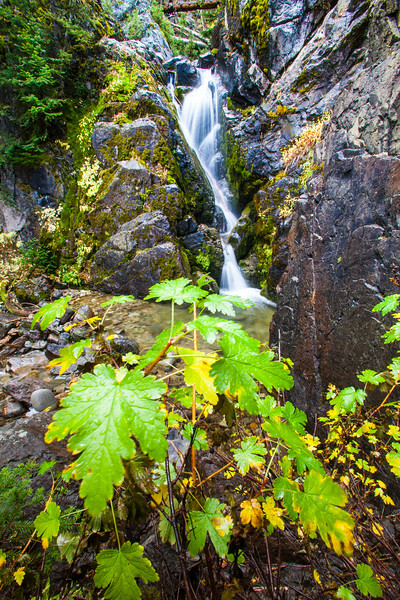 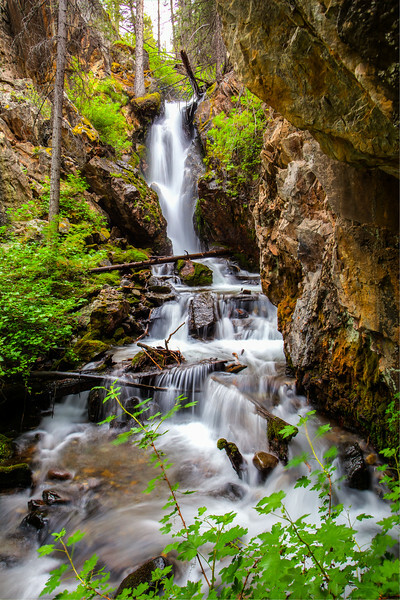 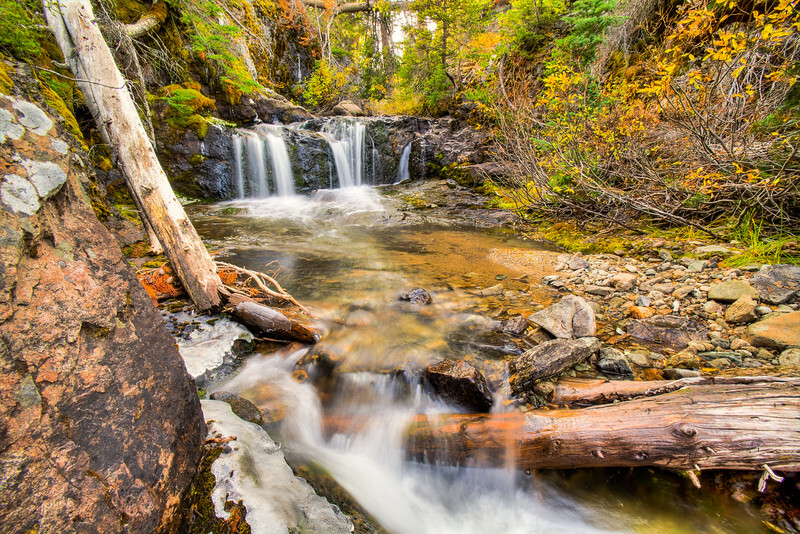 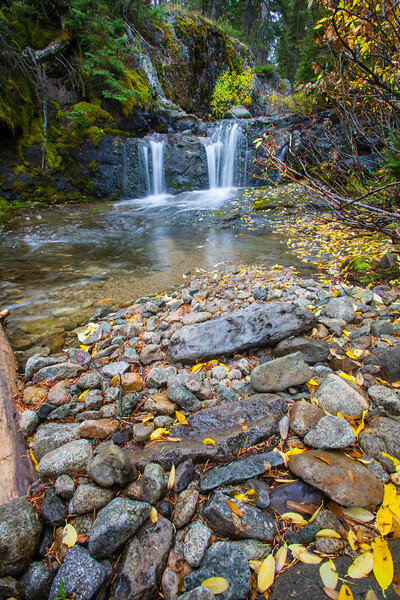 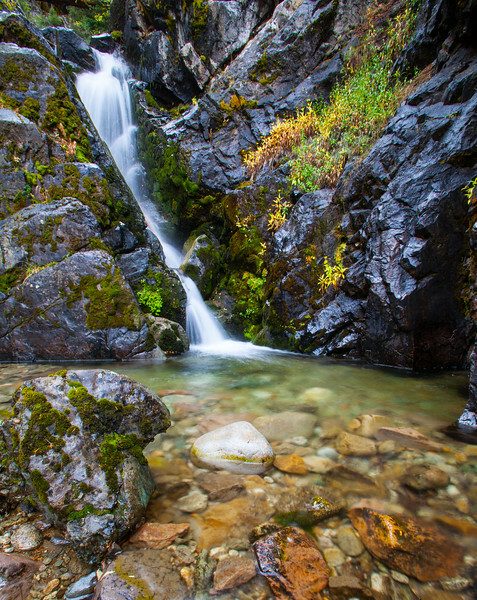 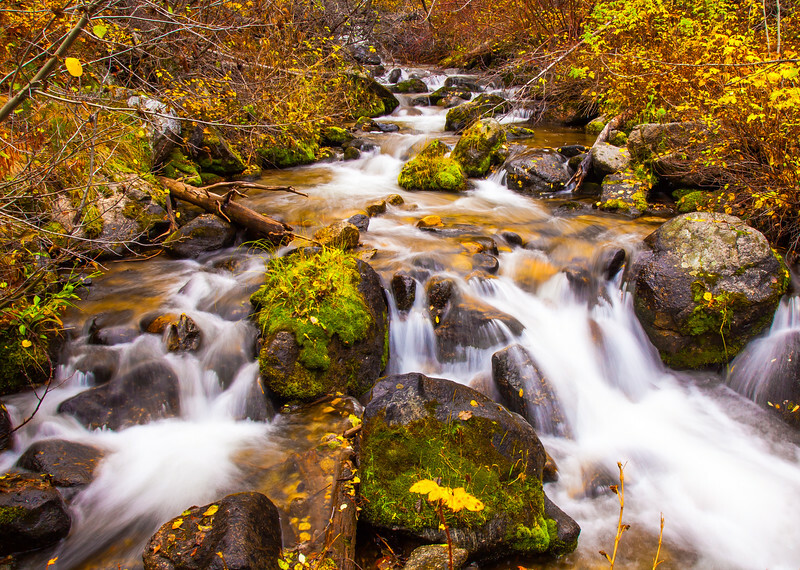 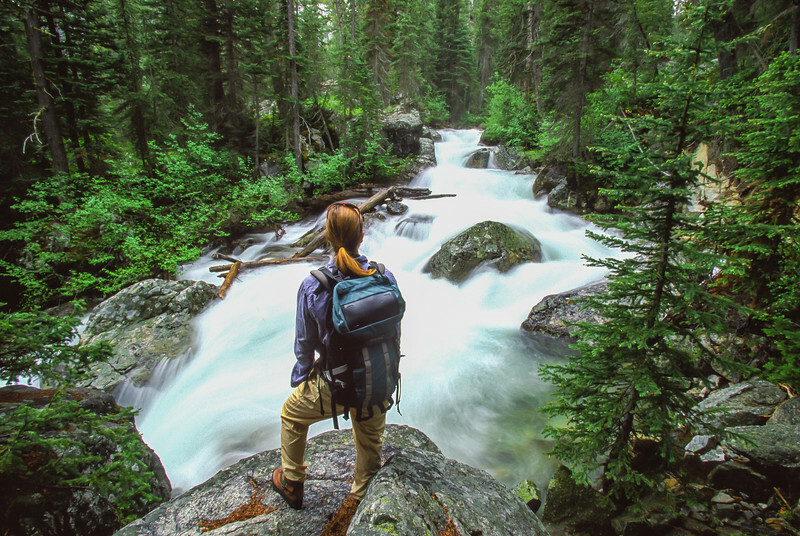 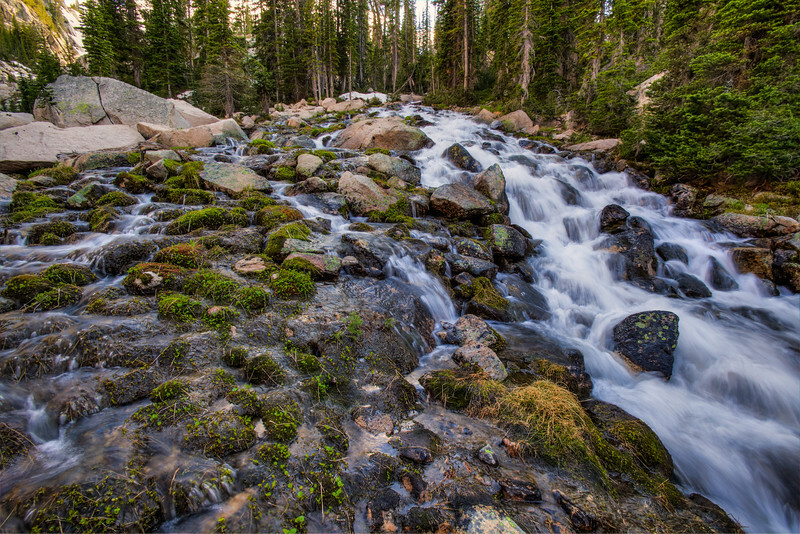 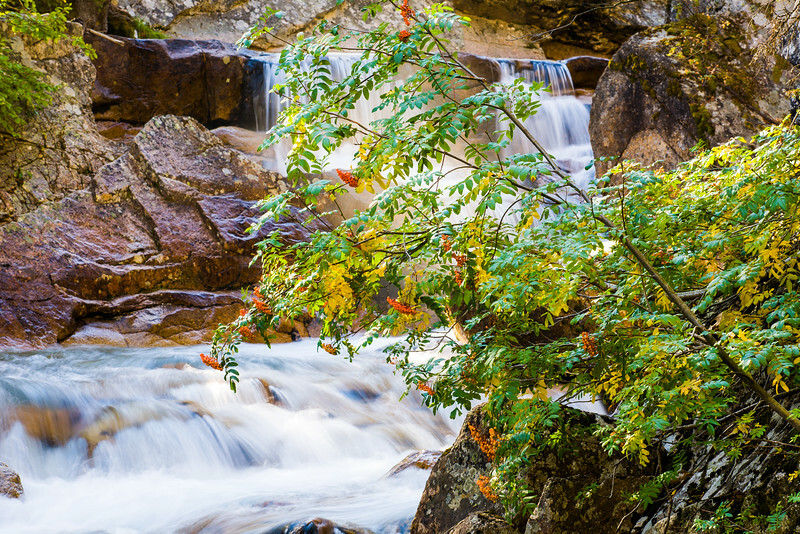 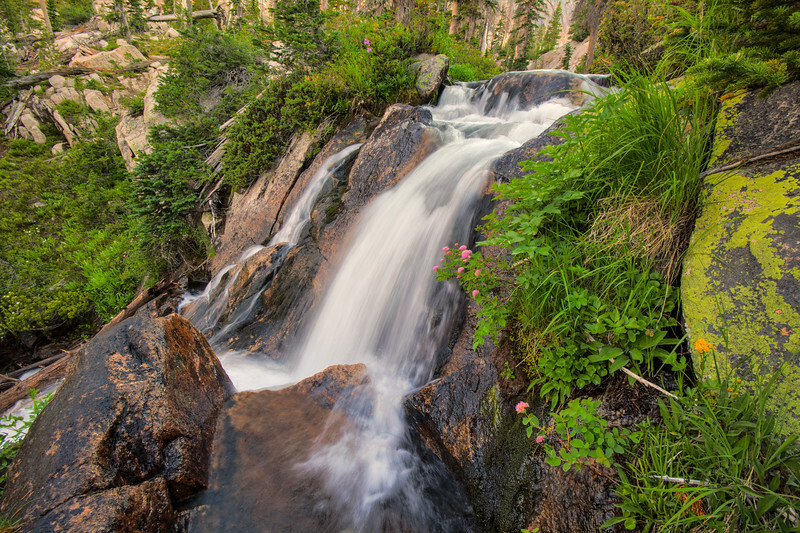 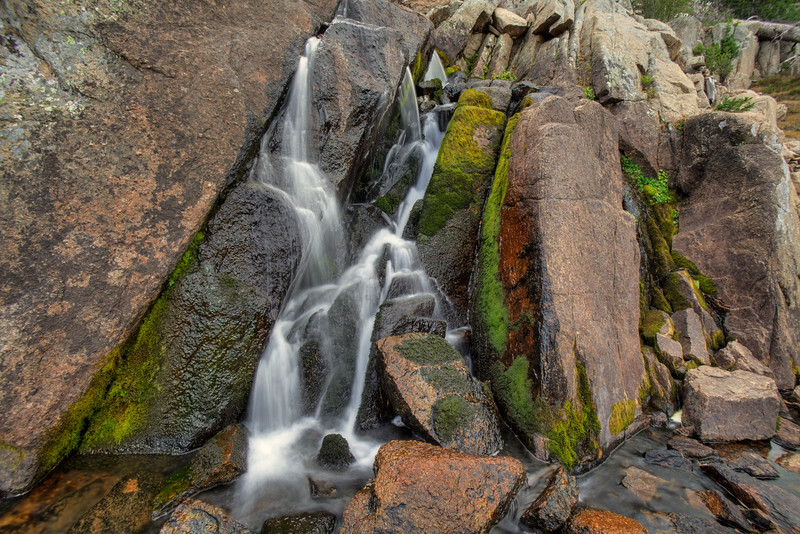 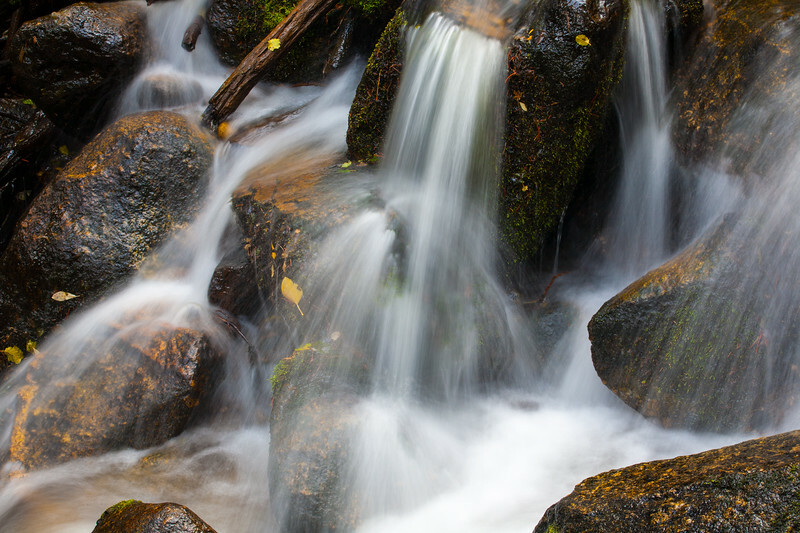 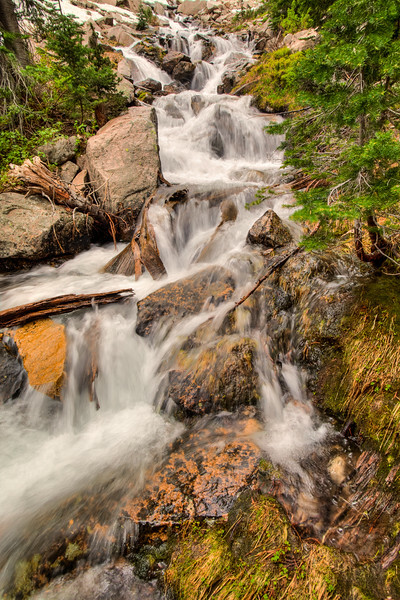 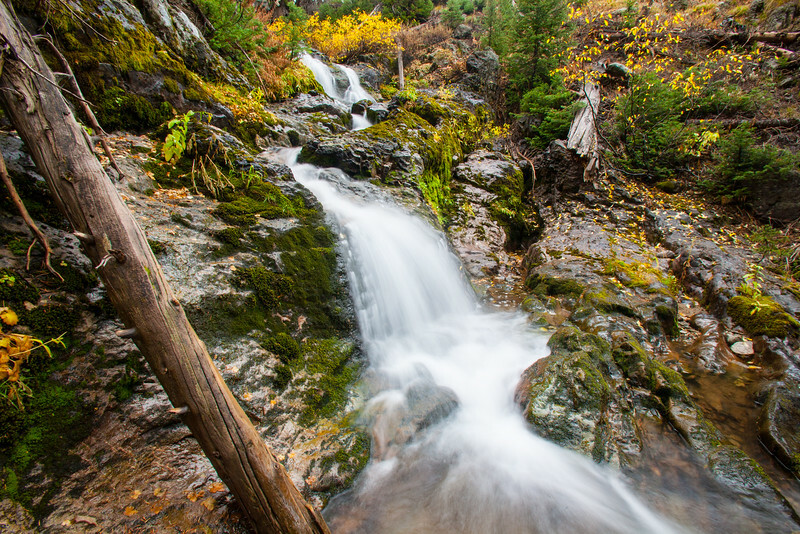 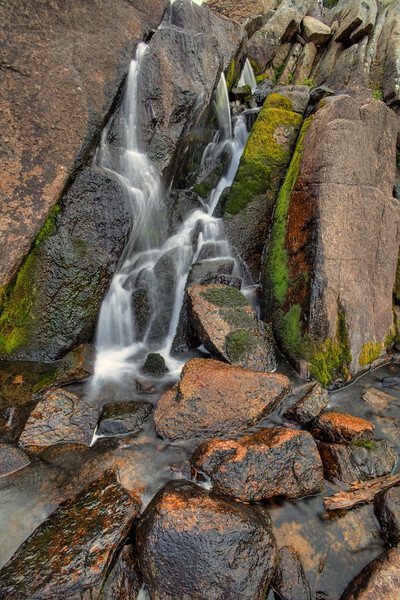 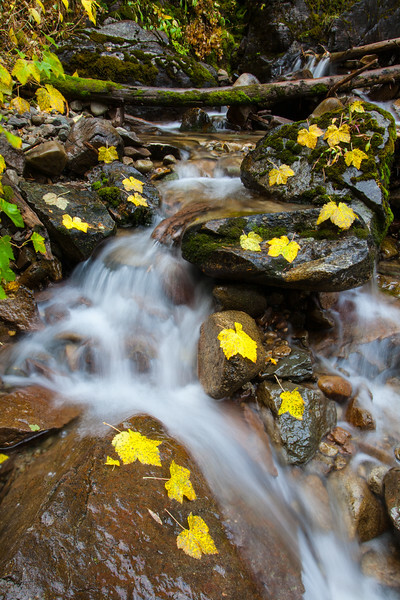 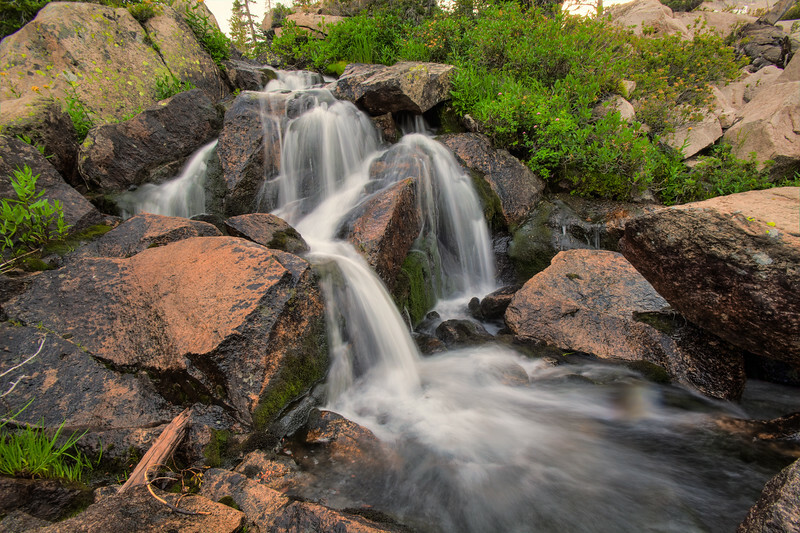 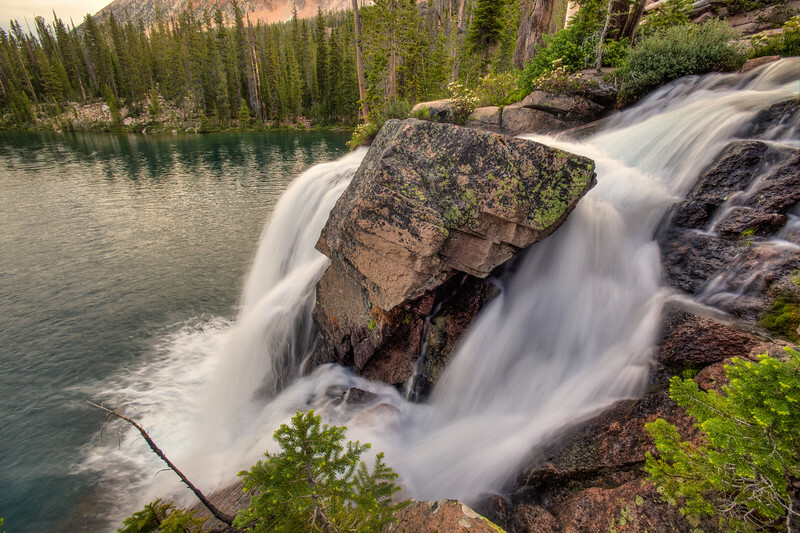 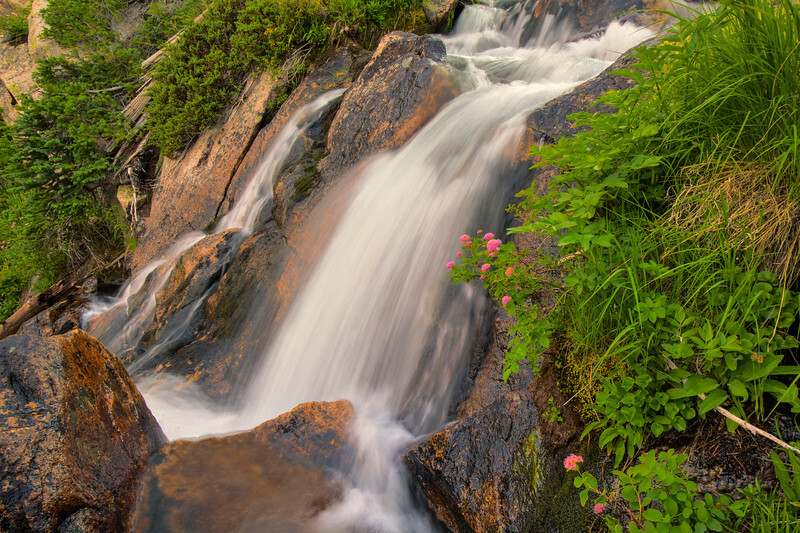 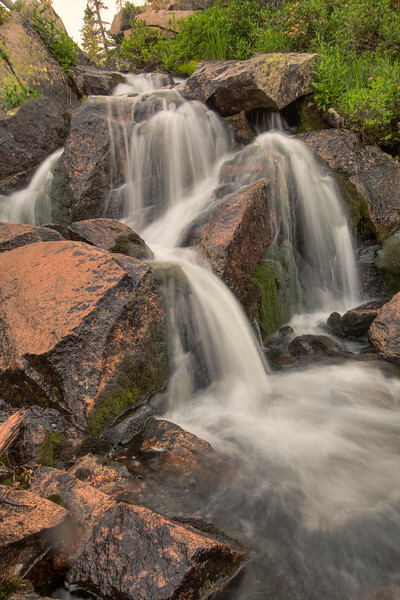 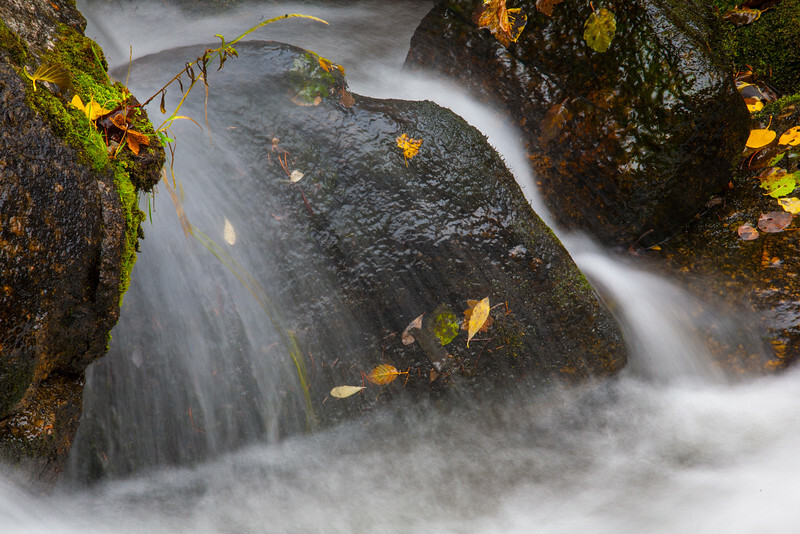 A hidden waterfall in the Sawtooth Mountains. 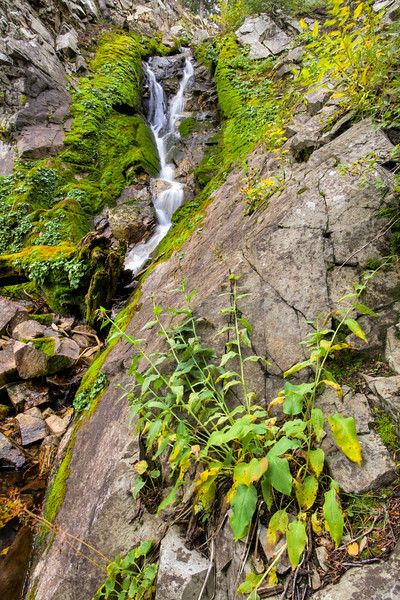 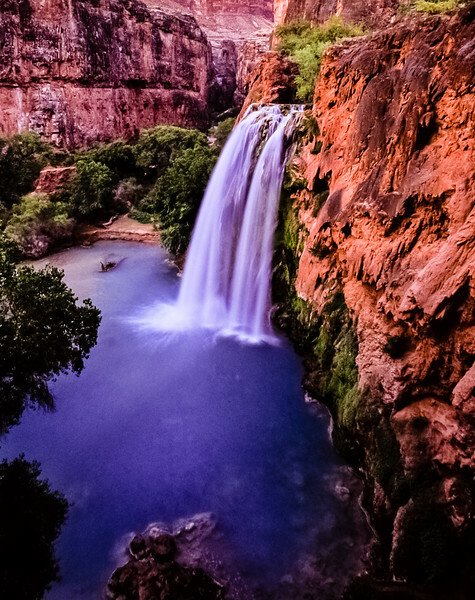 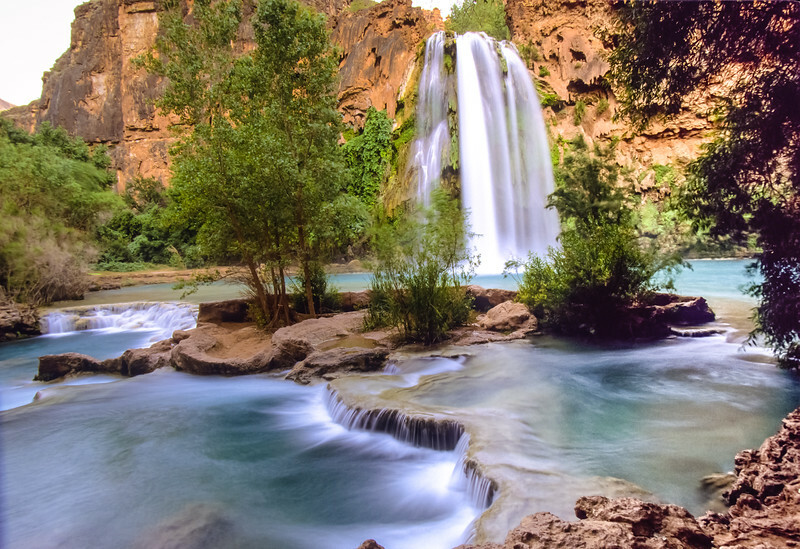 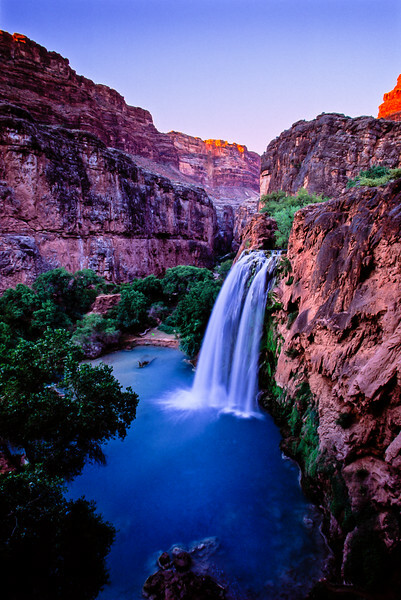 Hidden waterfall, White Cloud Mountains. 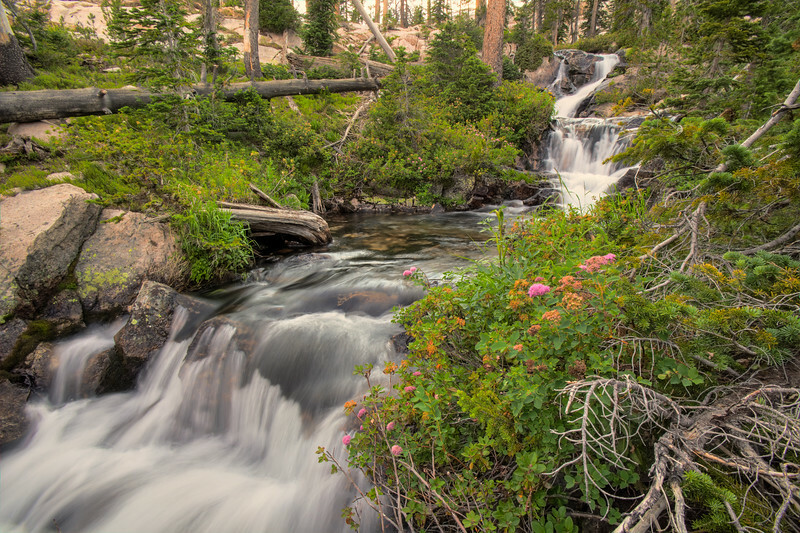 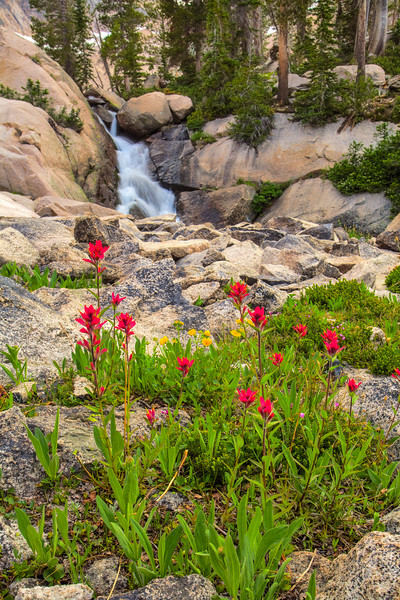 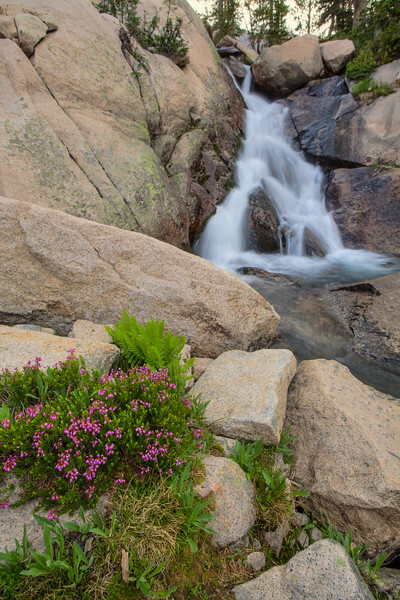 Mountain Heather grows along a mountain stream in the Sawtooth Wilderness.